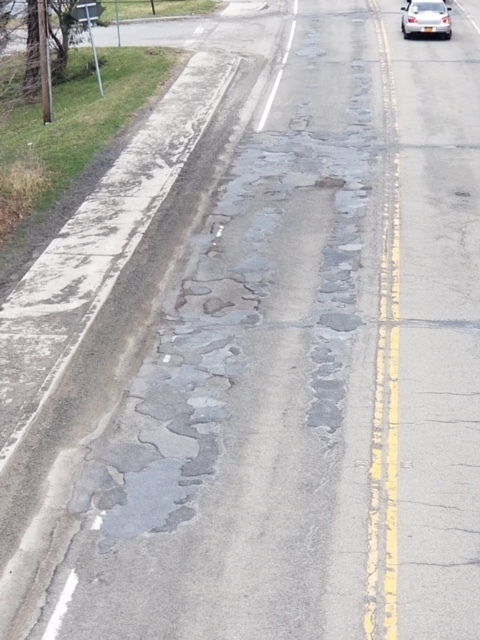 CARMEL, NY – With safety being the No.1 priority of her administration, Putnam County Executive MaryEllen Odell demanded the repairing of Route 6 be a priority in a recent meeting with the New York State Department of Transportation. Senator Terrence Murphy and Assemblyman Kevin Byrne also attended the meeting. New York State has allocated $1.7 for the repaving of Route 6 from Reed Memorial Library to Route 312. “I am assured by the DOT District leadership that the repaving of that road will begin this summer,” Odell said.